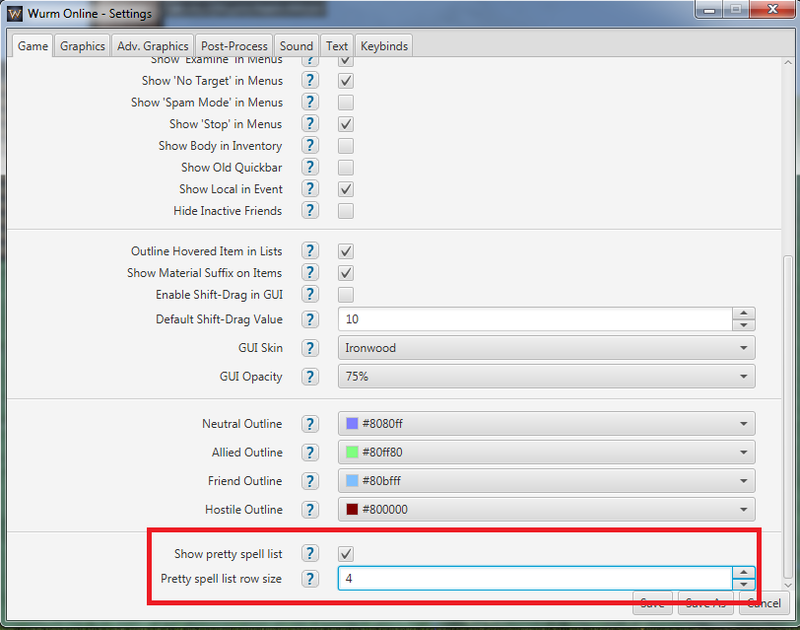 Replaces the default spell list in popup menu. Tell me if you find a better icon for a spell. Any other suggestions are also appreciated. Very creative mod, I love it. Well done! 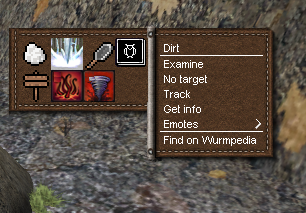 Would be fantastic if this mod was updated. Suggestion would also be having the icons grouped together and separated by type by groupbox. Crustyfoot thanks for the suggestion. I added this to the todo list.